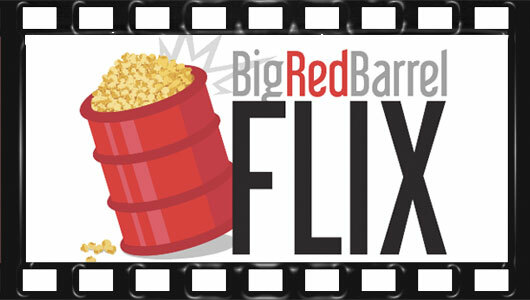 Welcome back for another episode of Big Red Flix, BigRedBarrel.com’s movie podcast. Somehow, Dave, Jitterbug and Yoshifett manage to discuss The Force Awakens teaser for 50 minutes. The Force is strong with the crew.